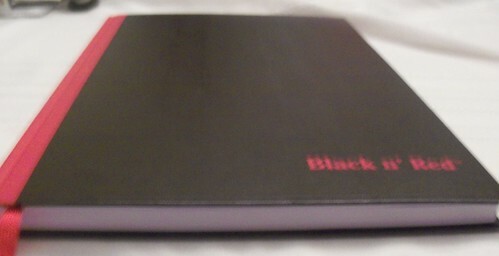 I first heard about the Black n' Red brand of notebooks in an article about improving one's schoolwork. The article said to buy a high quality notebook which will make you want to take notes. Those writers hit the nail on the head with their recommendation of the Black n' Red Casebound a4 notebook. These notebooks from England are some of the best notebooks I have ever used. The a4 Casebound notebook is no exception. At first glance you can tell that it is a high quality product. Minimal branding, which I love, on the front cover gives the Black n' Red a sleek, professional look. When you open the book the inside left cover features a 1 year planner. 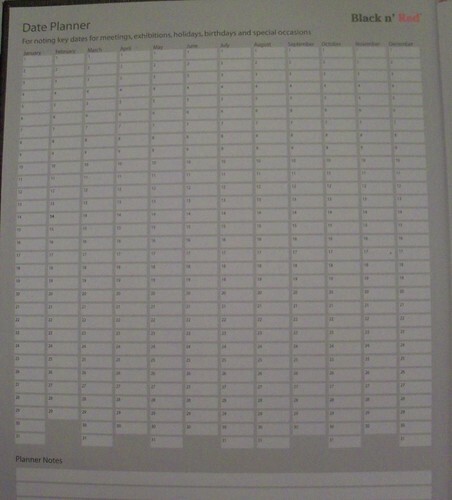 This planner consists of 12 vertical columns representing the months. What makes this feature very handy is the fact that there is no year on the planner so you can start using it at any time of the year and continue using it into the next year. This page also features a small section for planner notes. 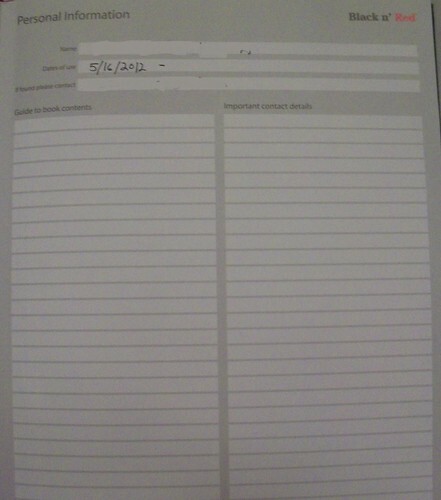 The inside right cover page is reserved for personal information, a guide to book contents and important contact information. I don't know why but I love that they leave room for you to write a table of contents. When you turn the page you come to one last information page. There is a world time zone map and plenty of useful conversions. 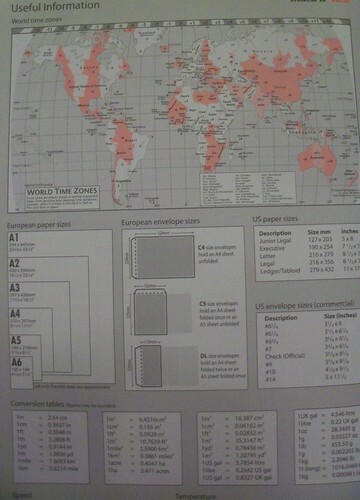 Most useful for me is the listing of European paper sizes. No more confusing a4 and a5 for me. After that last info page you get to the real star of the Black n' Red Casebound a4 notebook, the paper. There are 192 pages of 24lb ruled paper in this book. This paper is white with grey rulings. This paper is high quality, and super smooth. Writing on this paper doesn't feel like writing but more like gliding along. This high quality paper also prevents bleed through and show through. 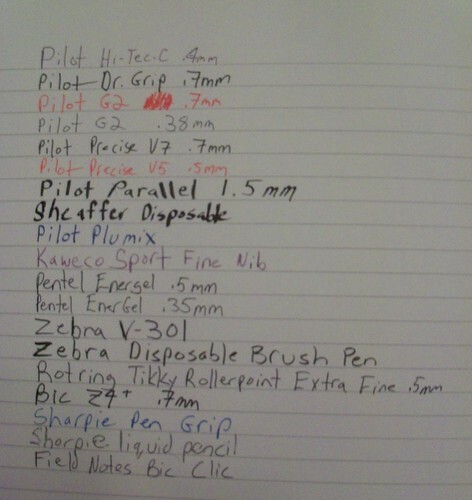 I did an ink test with a wide variety of pen and ink types, but there was nothing to show for it. The reverse side of this ink test looked like a brand new page with nothing on the other side. I even scribbled and drew a dark circle with a 1.5mm calligraphy pen and nothing showed through. This paper is awesome. When you get to the end of the notebook there are several maps for you to use. 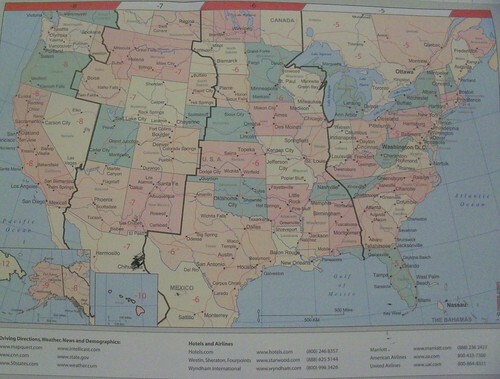 There is a map of North America, as well as metro/subway maps of New York, Los Angeles, Washington D.C., and Chicago. 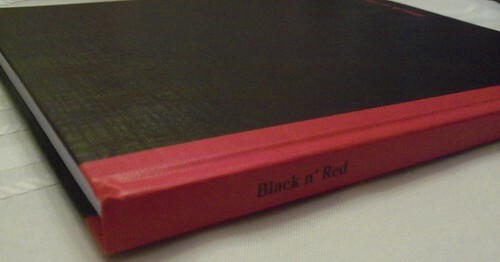 The back of the notebook has information on the paper used inside the book, and a link to the Black n' Red website. Oh, and I forgot to mention the ribbon. The Casebound notebook comes with a nice red ribbon, a feature I always enjoy. The Black n' Red Casebound a4 notebook is a high quality product that makes other notebooks look like trash in comparison. This is definitely one of my favorite notebooks. 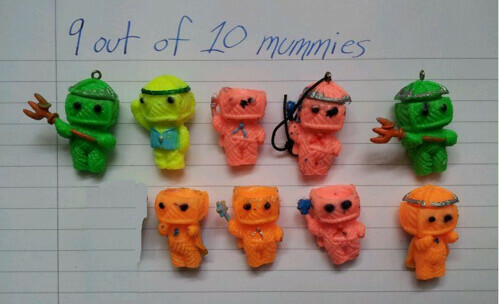 9 out of 10 mummies. Interesting review. I concur. When I was nipper in the 1970s, my dad - a plumber - and tradesmen like him used these almost ubiquitously. The paper was rougher then - adequate for biro and pencil - and the brand was pretty downmarket. A German company called Hamelin bought John Dickinson who made them for decades, and remarketed them for fountain-pen wielding, aspirational types. Like me. All in the wake of Moleskine, no doubt.